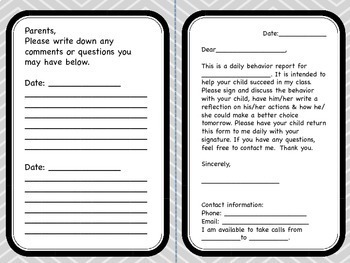 This form has been made for students who persistently exhibit disruptive behavior in class. 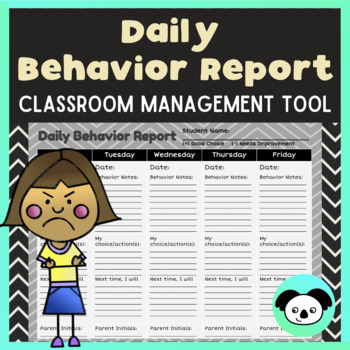 It is meant to inform the parents on a daily basis of the disruptive behavior as well as allow the student to reflect upon his or her actions. 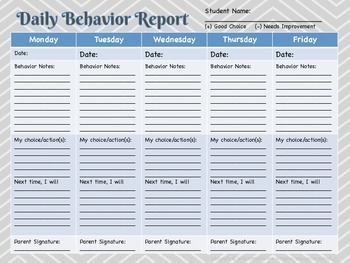 As distracting as it may sound to write down exactly the observed behavior at the time of the disruption, it works for SOME students (one size does not fit all) and serves as a record for conferences.